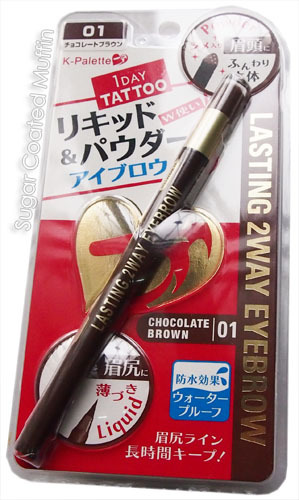 I had already reviewed this in 01 Chocolate Brown earlier but I managed to get my hands on the 02 Honey Brown as well! Thank you for the good luck! I'm taking photos from the other review cos I don't have the packaging for this. The pen has 2 sides; 1 liquid and the other powder. You can use them separately or combine them according to your preference. Liquid side comes with a brush tip that's sturdy but soft. Extremely easy to control. The other end consists of a sponge tip with the powder stored inside the cap. Chocolate Brown is darker with a reddish tone. While Honey Brown is very much towards yellow tone and is lighter. Although the powder side for Chocolate Brown can be used as eyeshadow, the powder in Honey Brown is way too yellow for that (I have it on my lids here so you can see). Both contain tiny gold specks. 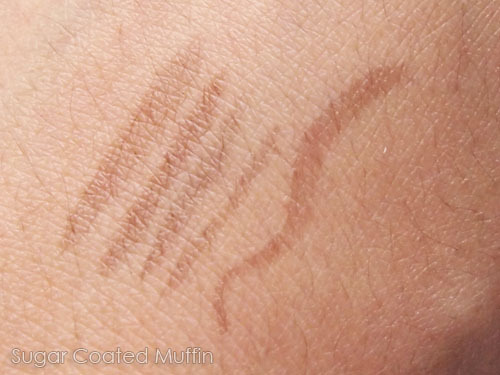 With Chocolate Brown, I apply the liquid on the tail and powder on the front to keep it natural. 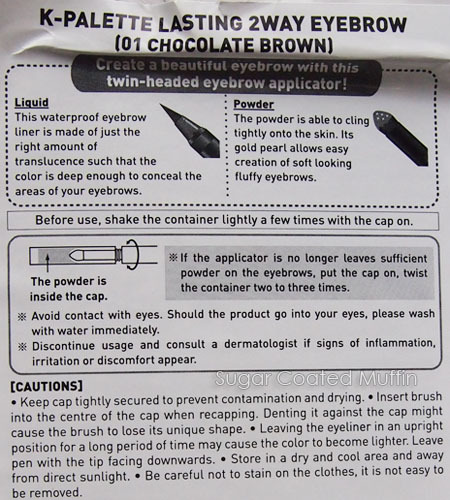 However, since Honey Brown is so light, I can use both on my whole eyebrow. The colour is alright but I feel that it is too light for me. Perhaps for people with lighter hair? Would love if there is a shade in between! Overall, this product is not bad. It's long lasting and easy to use (pencil is still easier for beginners though). ** I did not pay for the product. However, this has not affected my thoughts on the product in any way. It looks so good! 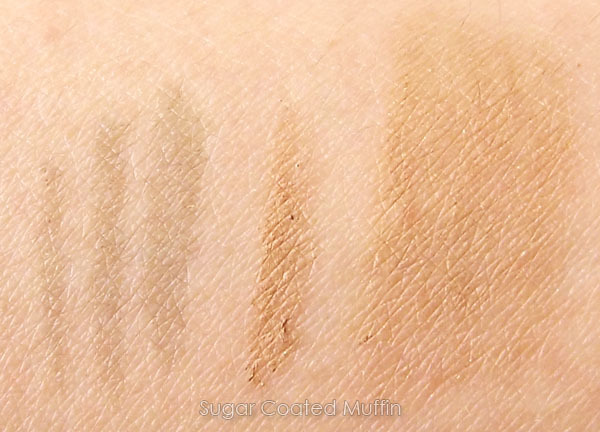 I'm surprised because in the swatch picture the color looks very different from your eyebrow color. The color match isn't really an issue? 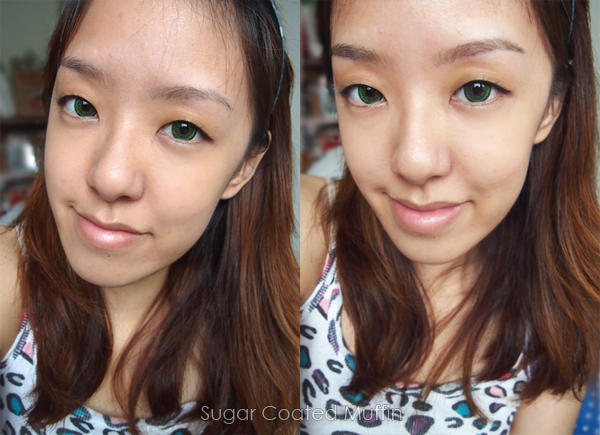 I doubt the liquid eyebrown pencil suitable for thin eyebrow like me? It's just kinda light on me. Doesn't make my brows look weird but not really defined.